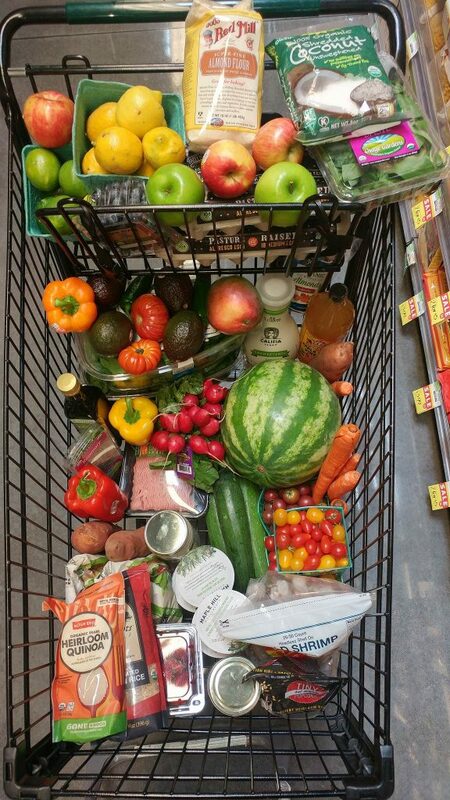 Simplify Grocery Shopping & Live Better! #1 Question I am asked: Budget & Basic Shopping List? I believe that packaged & “convenience” items are a complete money waster. I have found huge savings in skipping these types of products. There are plenty of natural options that are just as convenient. 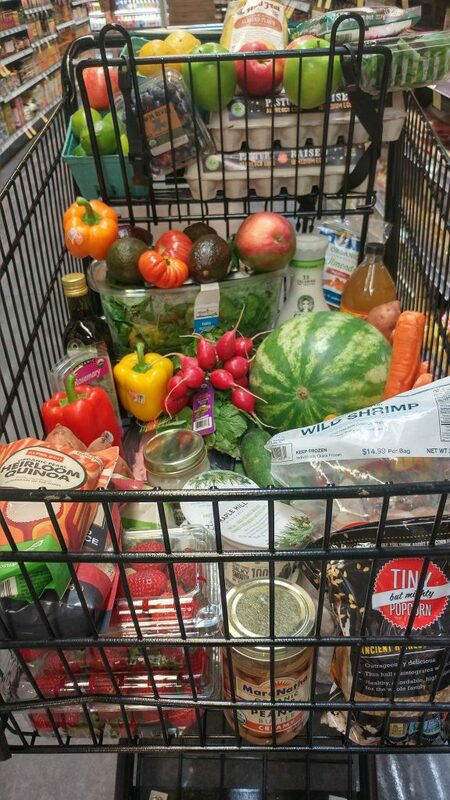 I am so accustomed to purchasing the same basic items each week – I grab my basics & then scout out the meat, produce & frozen produce for SALES. This gives me the chance to experiment with a variety of fruits and vegetables. Lean meat/Fish(watch the sales.) When the price is good, purchase extra to freeze. A fresh herb or two to add flavor to everything! Then I head over to the produce section where the majority of my groceries are found. Items such as: apples, carrots, bananas, lemons, celery, mushrooms, lettuces, spinach, avocados, sweet potatoes, peppers, cucumber, onions & zucchini, are usually inexpensive & always purchased weekly. I’m sure that I have left a few things out. Begin where you can. Do a little better each week. 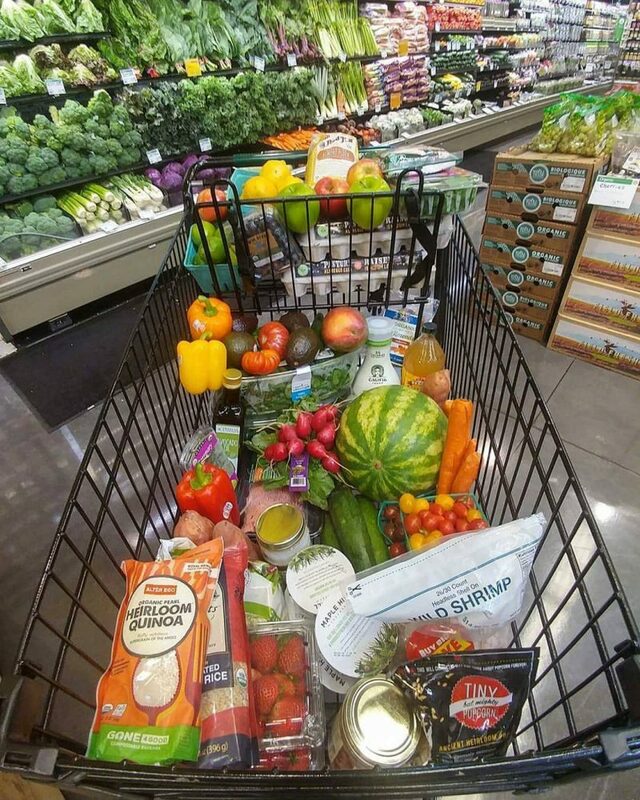 Realize that by taking small actions toward this type of shopping, you will be a pro in a year from now! I believe my life is more simplistic when I stick to this basic outline & that I actually SAVE money. I’m sure that I have left a few things out. This list is just a starting point.